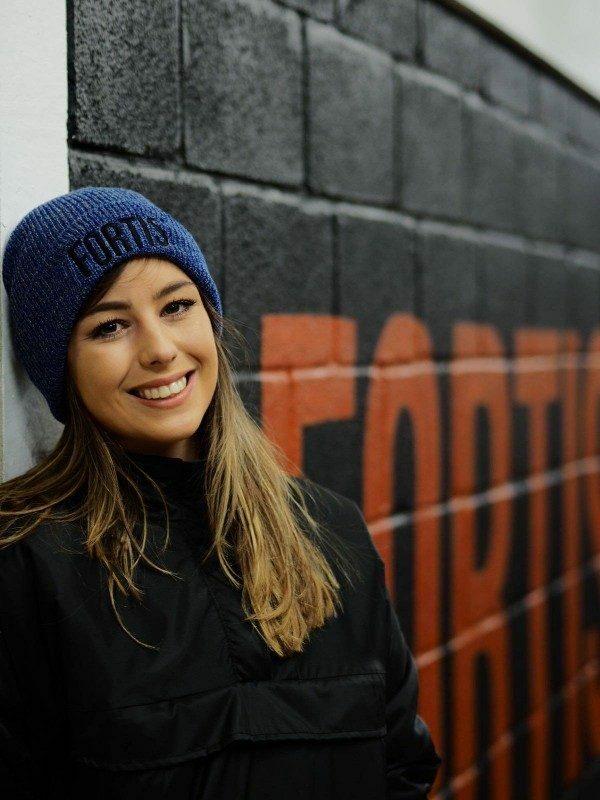 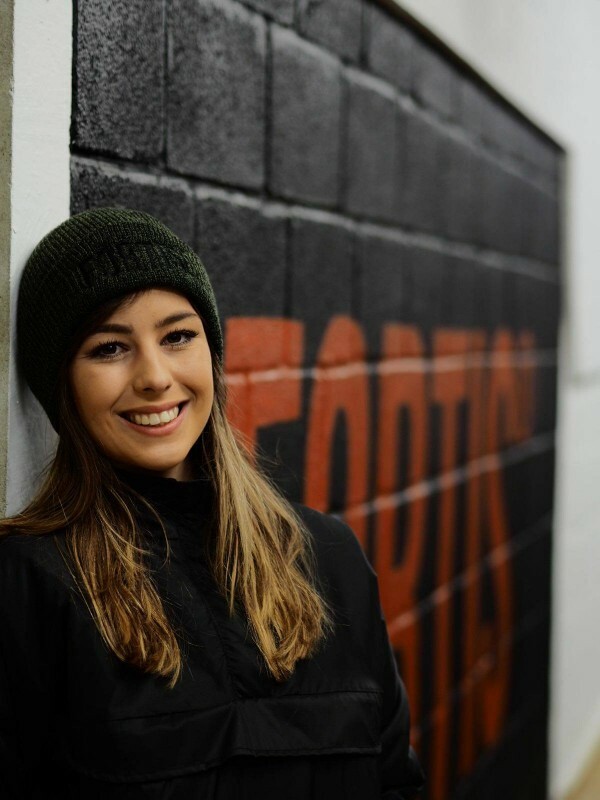 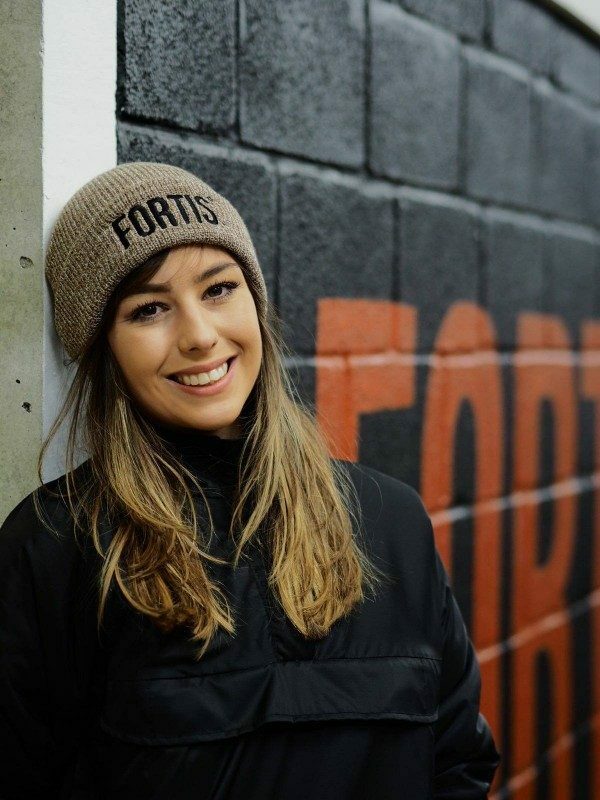 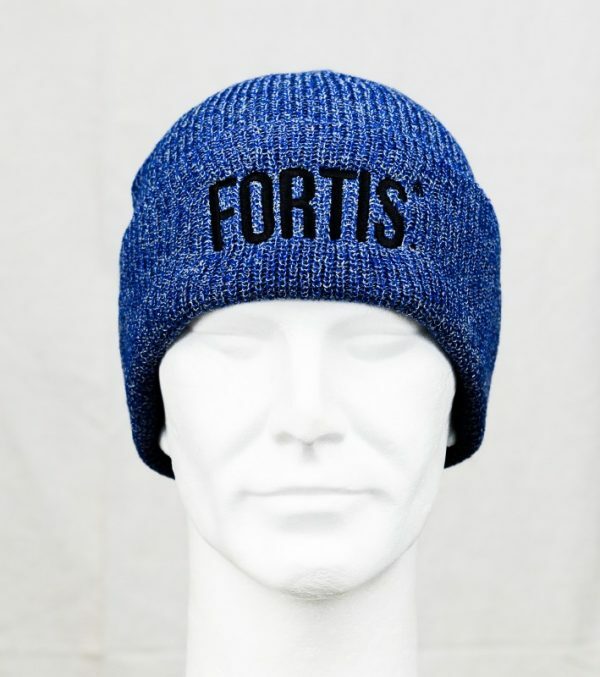 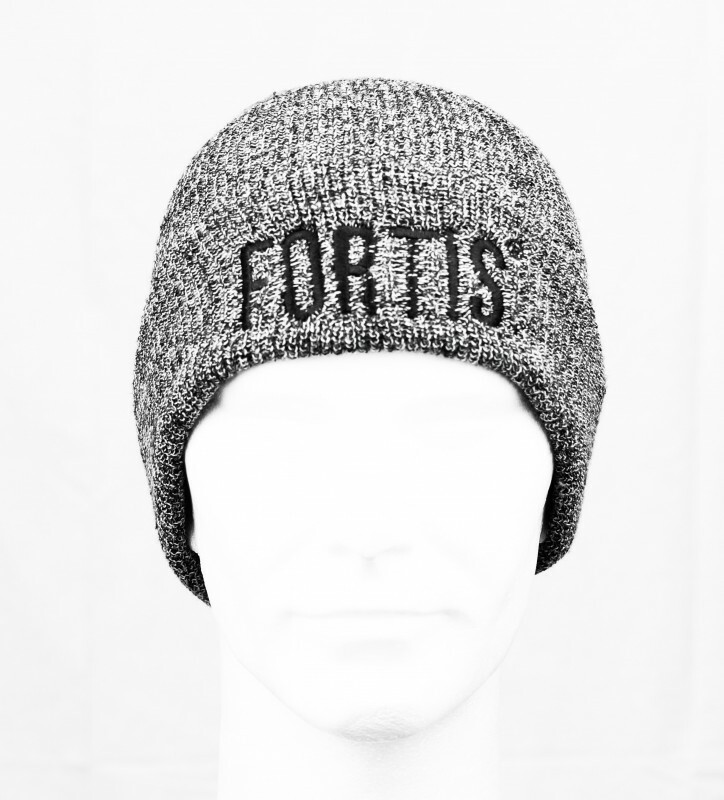 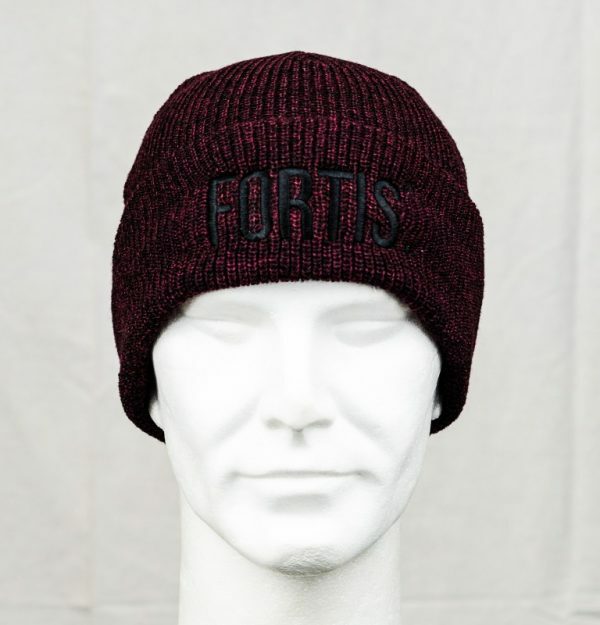 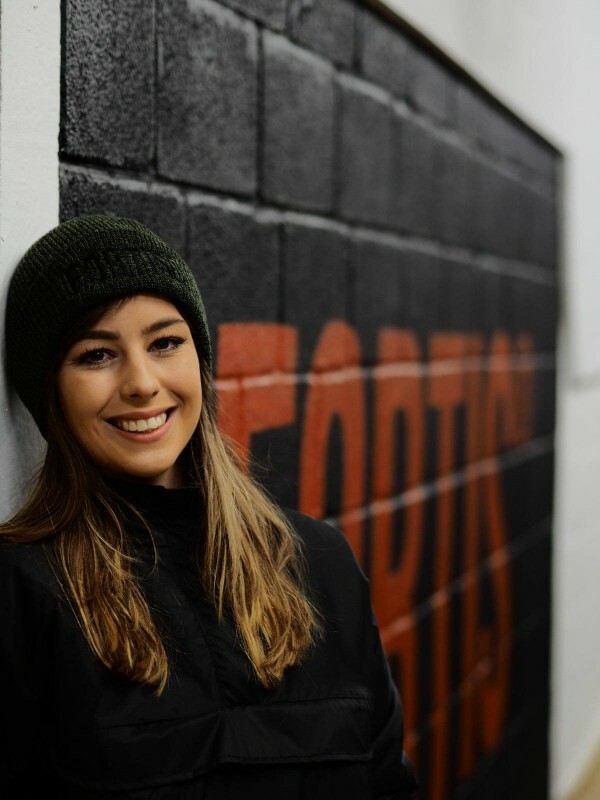 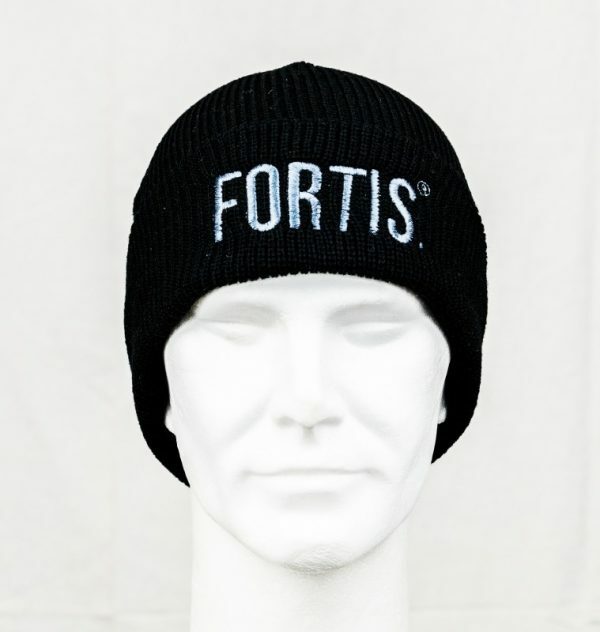 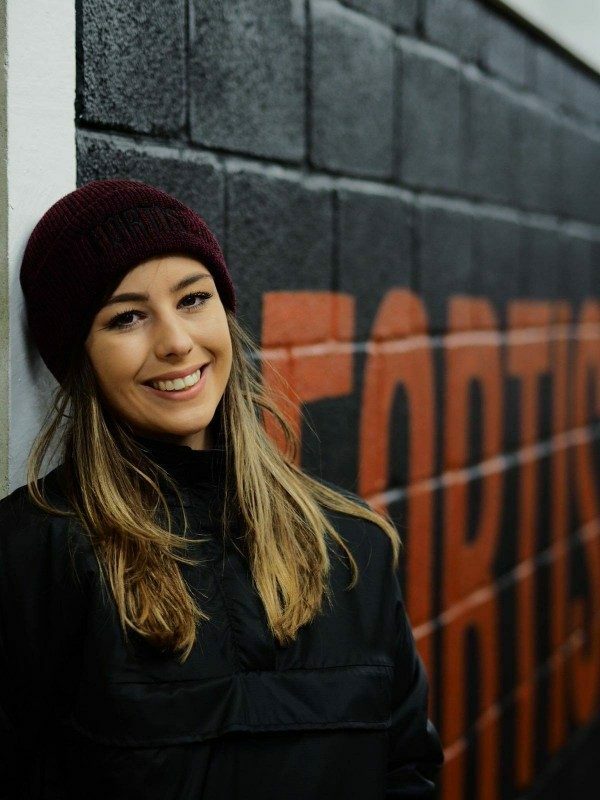 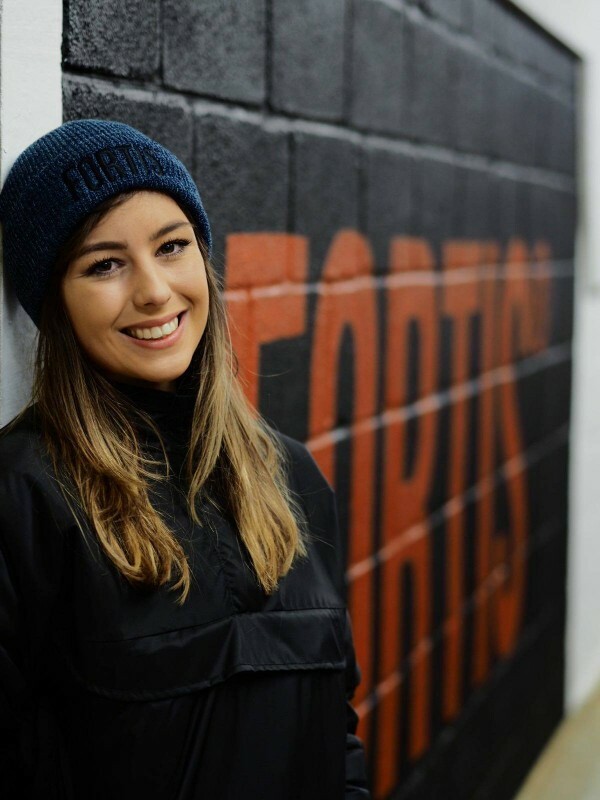 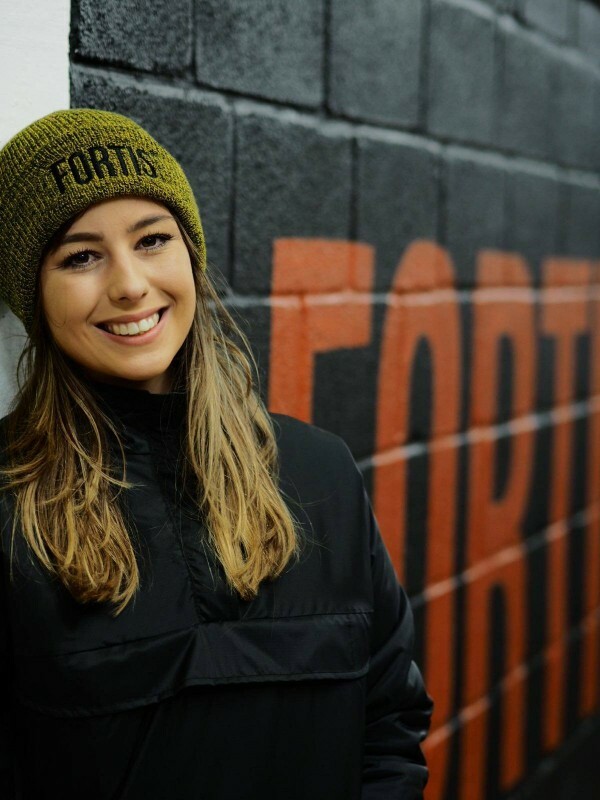 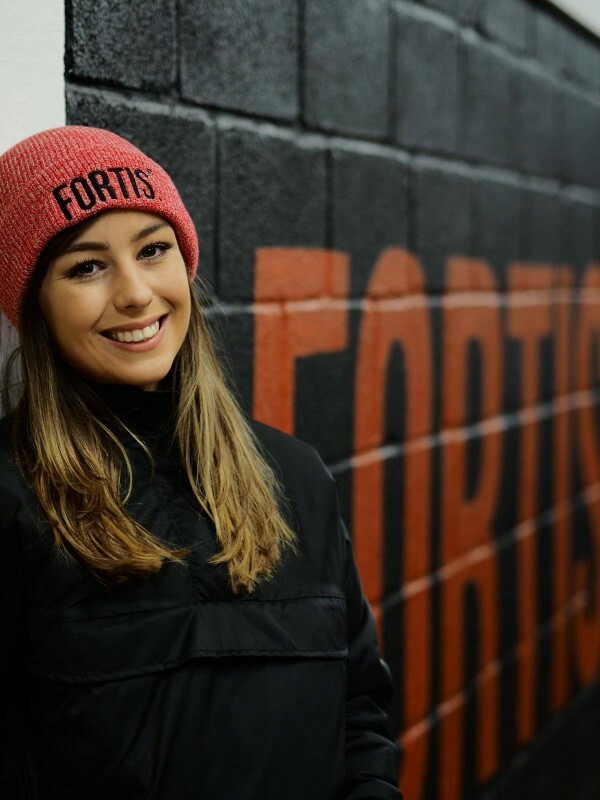 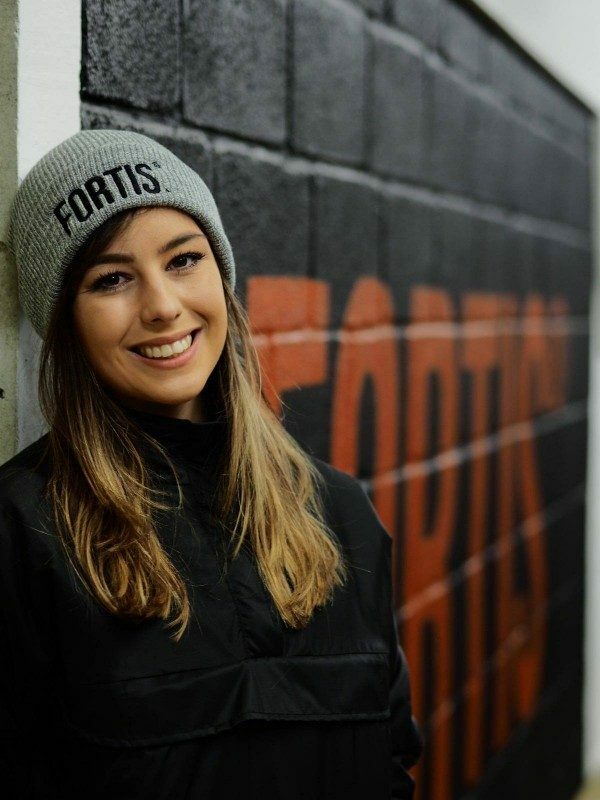 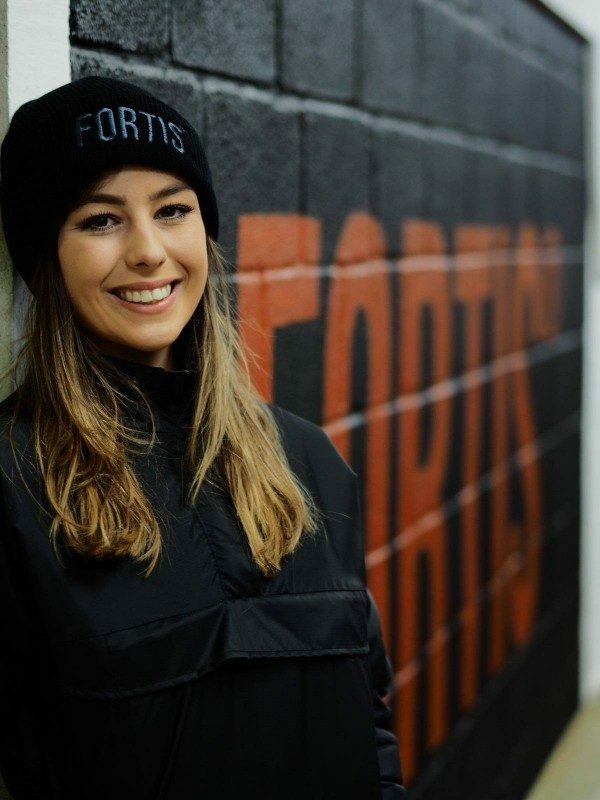 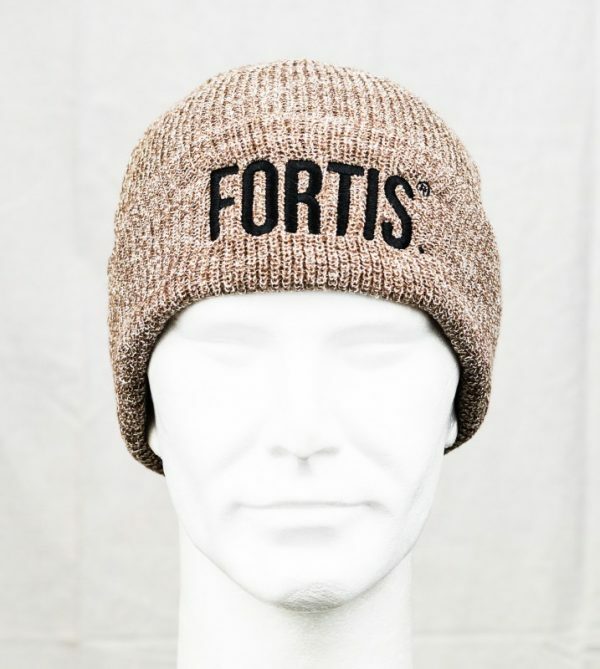 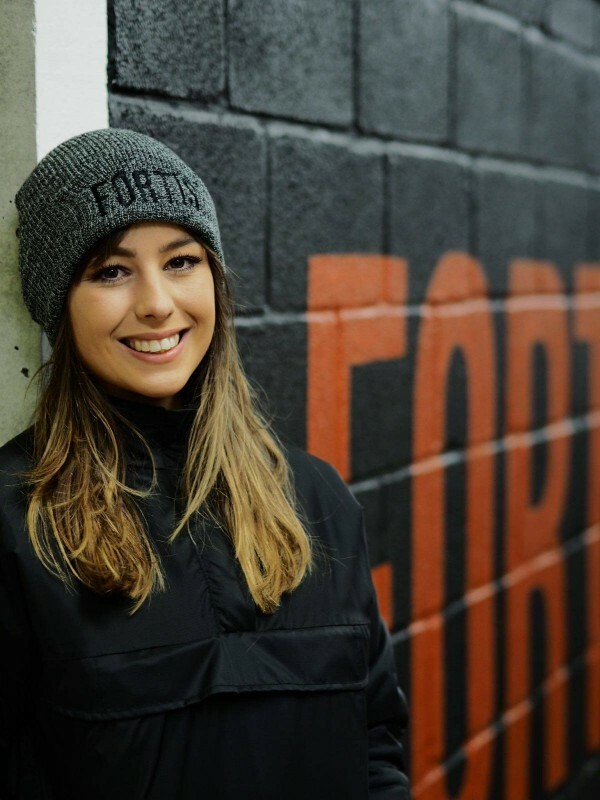 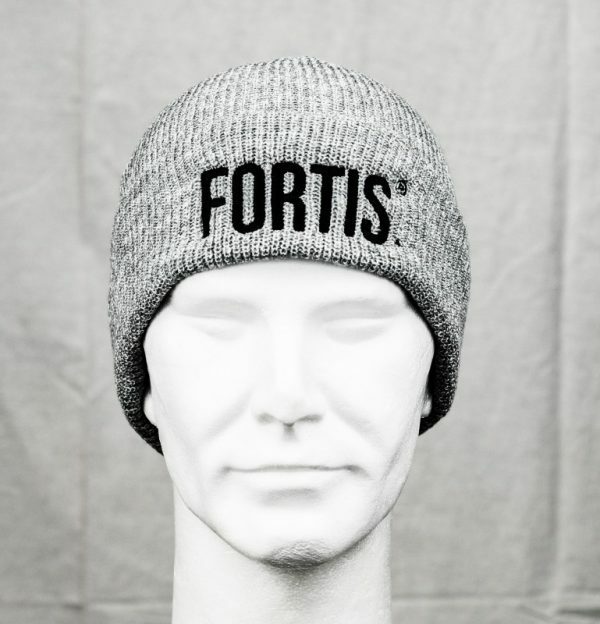 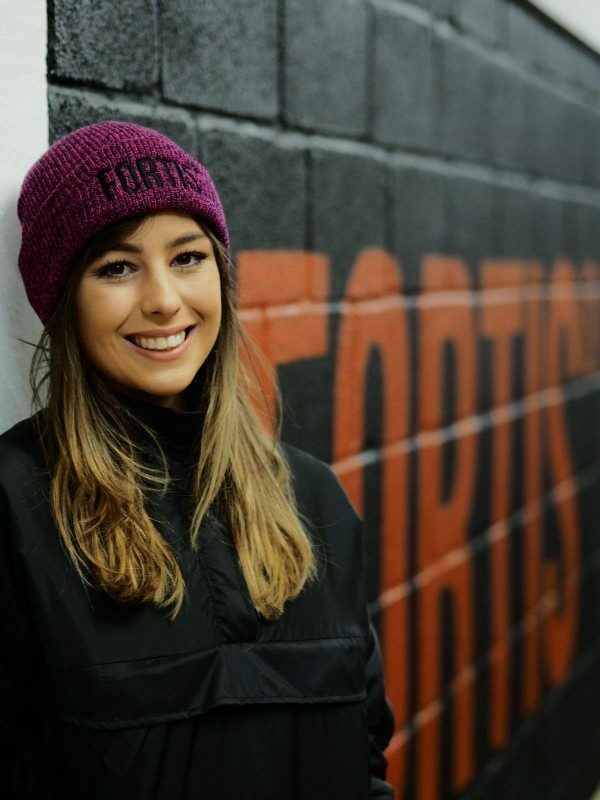 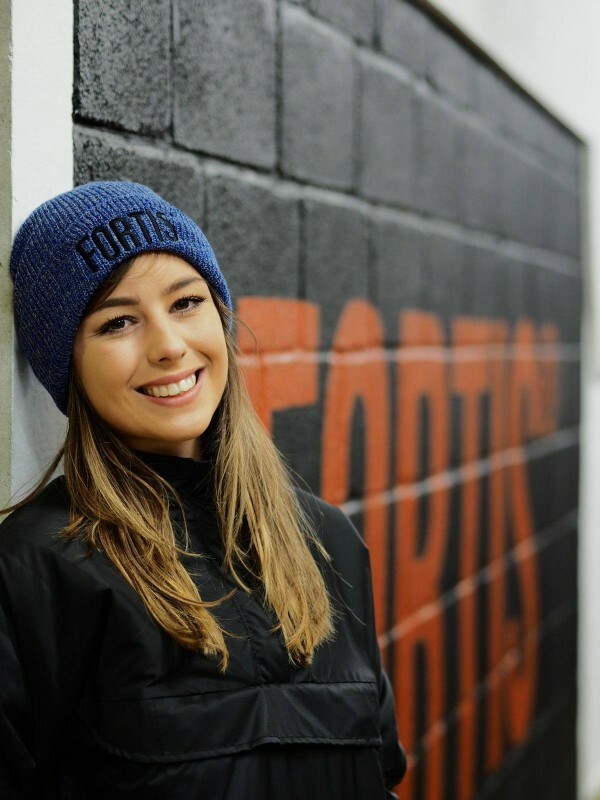 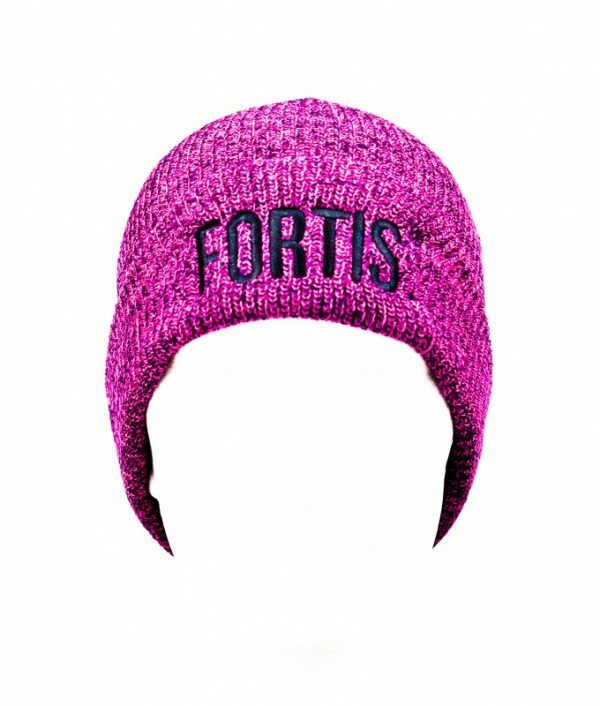 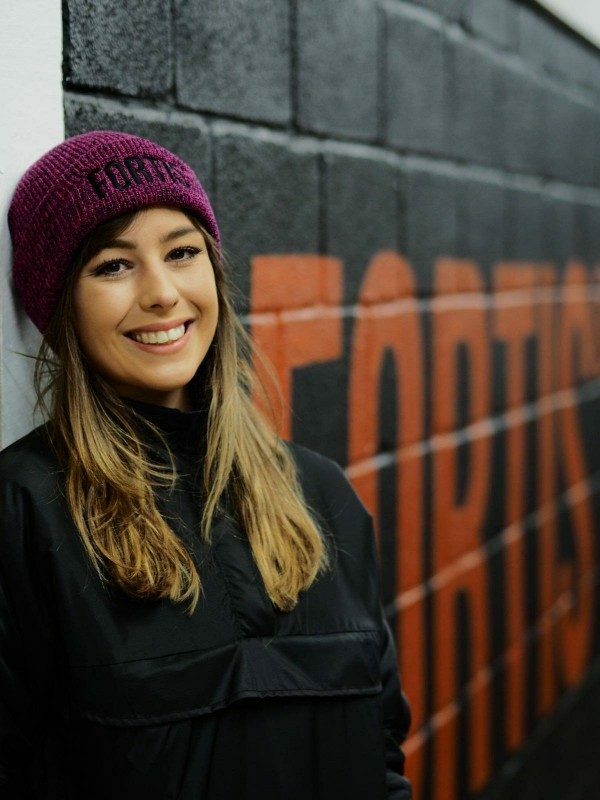 FORTIS® Beanie Hats! 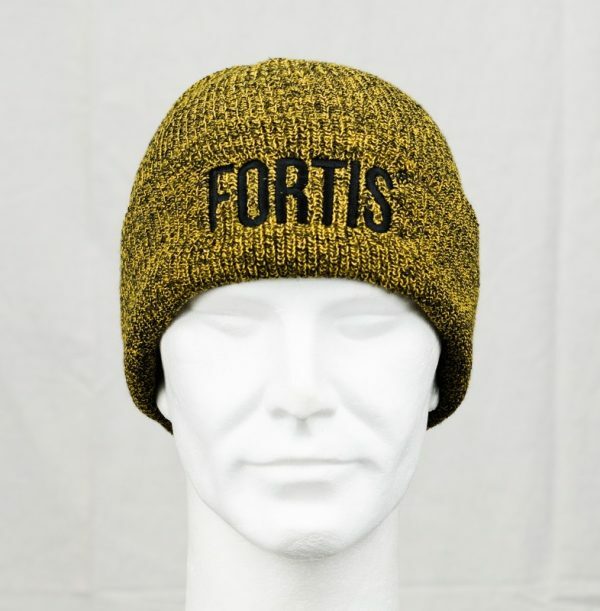 Whether you are in town or country, these beautifully knitted stylish and practical beanie hats are ideal for the winter. We hope you enjoy the rich choice of colours and quality of these new beanies!